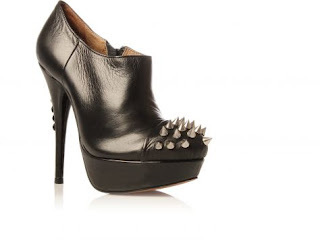 Published On Saturday, February 05, 2011 By Nicol T.
BEAUTIFUL shoes..like it very much..
studs? i can't have enought,i would put them everywhere. They look even better on classy shoes for an unexpected look! good job very nice finds! !